Owning a legal recognition for business makes it more appealing to its users. Other than getting to product quality, an enterprise has to ensure that their product shines in the market individually and no one gets an opportunity to add a similar product to their catalog. 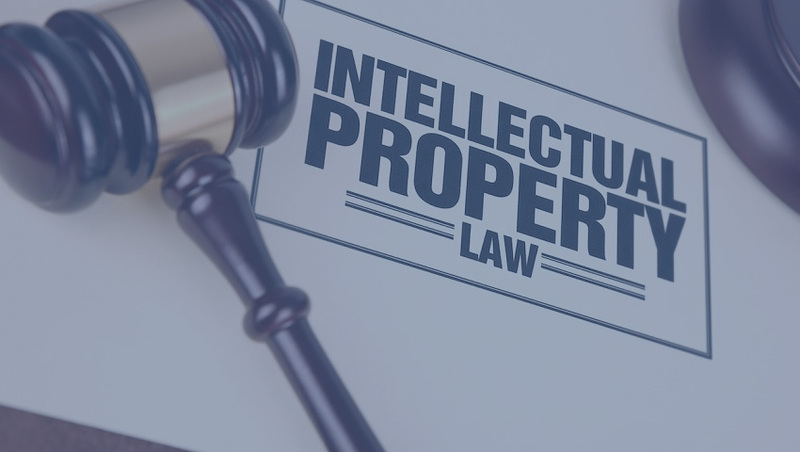 Intellectual property rights are one such legal remedial measure which legally supports individual identity, unique business creation, and its hard raised property, protecting it from all kinds of duplicity and distortion. As per law, Intellectual rights sums up ‘protecting own creation with trademarks, patents, copyrights etc and leaving no option of their immaterial use by others’. Ensuring restrictions on duplicity by competitors. Providing legal recognition & reward for creators and inventors. Easing claims of right holders against IP spoofs. MN & Associates as recognized to be a guiding mentor of major initial start-ups in Delhi, helps entrepreneurs to initiate all round the clock procedures of dealing with Intellectual property rights. Serving the industry with top financial and legal consultant services, we serve our clients by building roots of their businesses by setting a lower base for their cost of compliances with automated and supportive tax services, biding patrons with ease in filing of Income tax, GST, nailing tax audit reports, getting for them all regulatory business approvals, corporate compliances, ISO and other license approvals etc. Guiding associates on IPR Registration in Delhi and NCR, we develop ease for resolving all pending and new IPR applications; building a systematic route for legal proceedings in IPRs, helping business owners to get compensated for IPR violations in and around Delhi. Search and intelligence services including due diligence, investigation, market surveys, negotiations for co-existence agreements and buy-outs. We have handled various disputes related to IPR infringements which include representing our clients before various courts, authorities, and forums in complex litigations issues, appeals and opposition proceedings. Located at premium doors of Delhi, our office backed by a team of professionals provide an unrestricted flow of services to individuals and business creators. We share strong bonds with all of our clients to benefit them with all respect we have earned with supreme regulatory authorities. For any concern related to any business query, one can get to our office and have consultation with our legal experts. For IPR registration or any query related to IPR compliances, we do hear mail responses and have a special team of experts sectioned for responding to same.